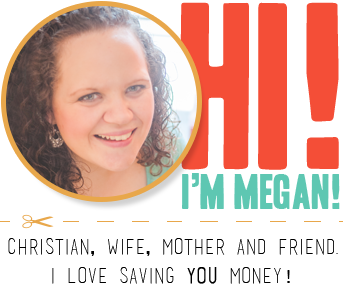 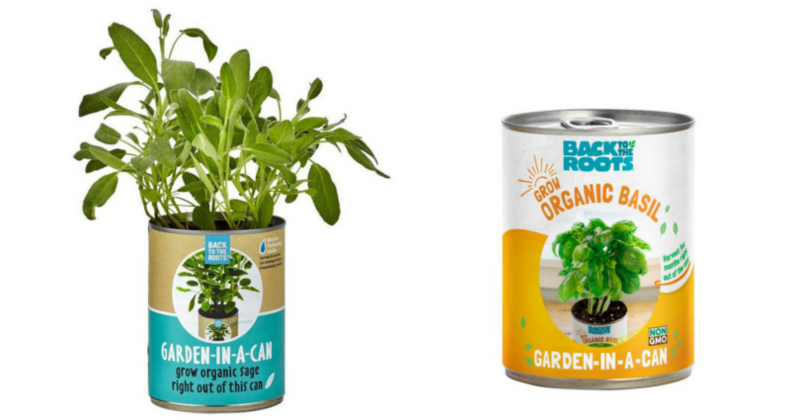 Just Use Your Phone for a Deal on Back to the Roots Garden-in-a-Can! Don’t Forget the Batteries! 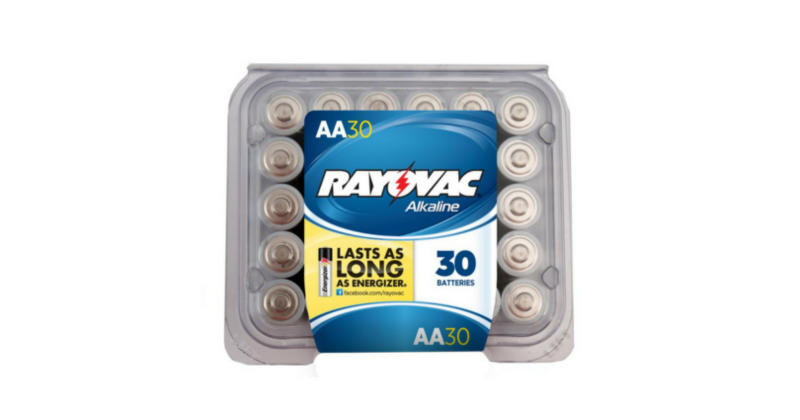 30-Pack AA Rayovac Alkaline Batteries ONLY $5.48! FREE Build a Flower Pot Workshop at Home Depot!